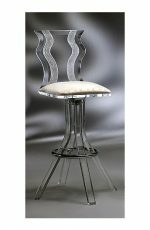 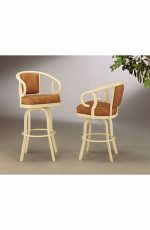 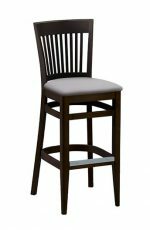 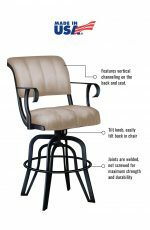 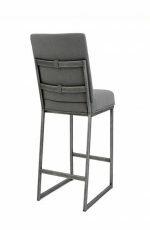 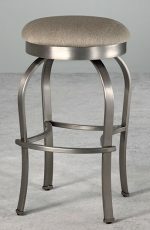 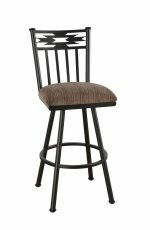 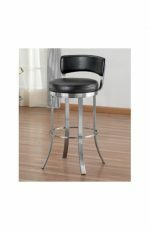 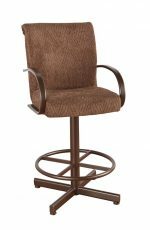 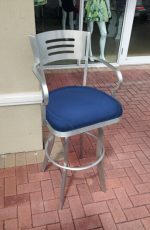 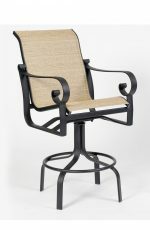 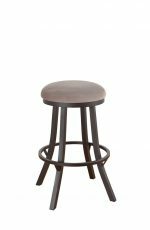 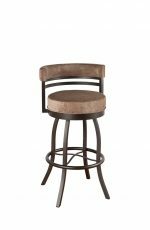 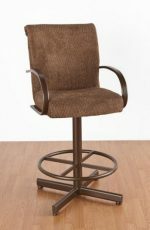 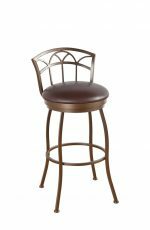 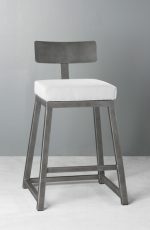 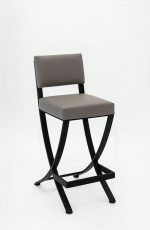 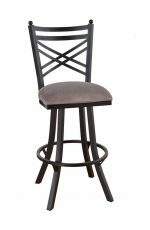 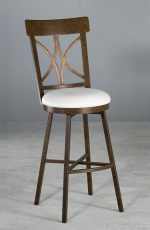 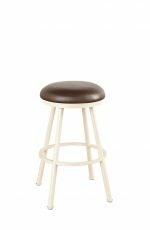 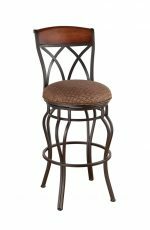 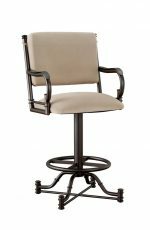 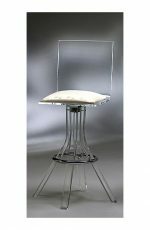 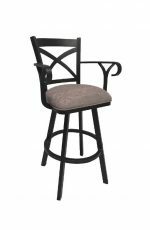 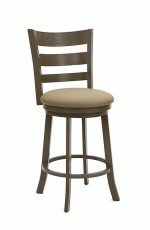 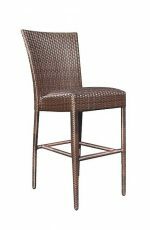 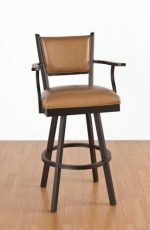 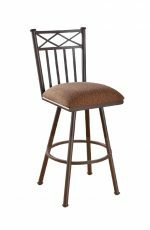 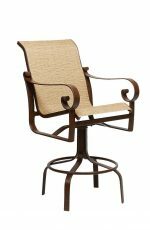 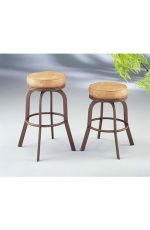 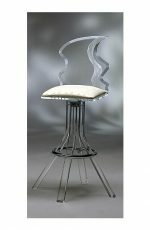 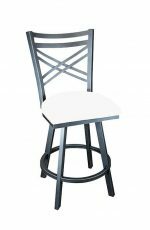 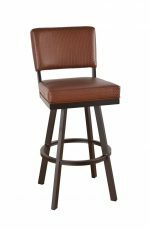 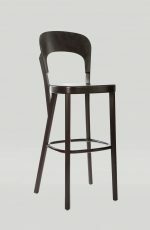 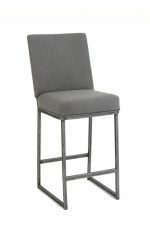 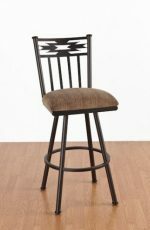 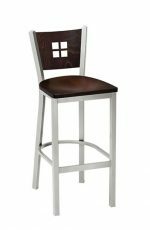 Buy 24 Inch Bar Stools with Backs or Without - Free Shipping! 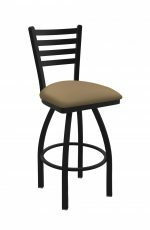 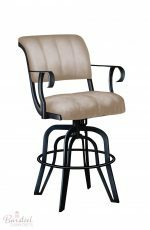 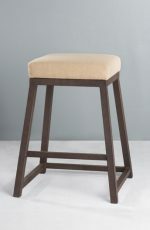 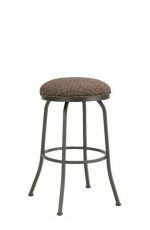 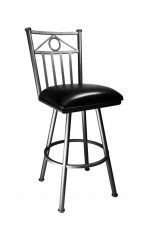 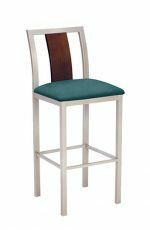 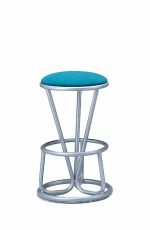 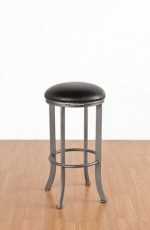 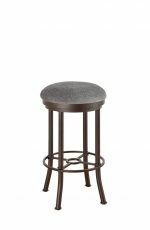 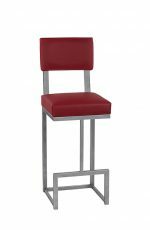 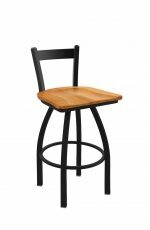 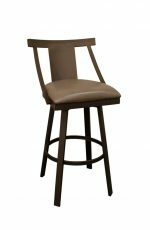 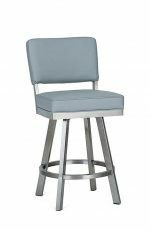 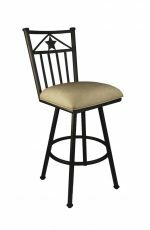 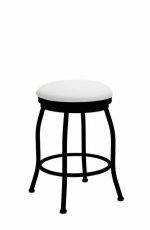 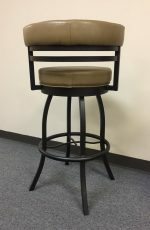 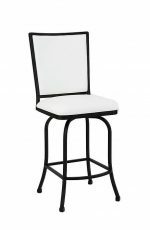 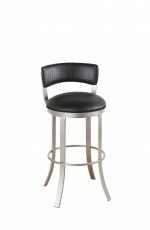 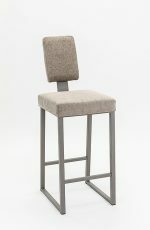 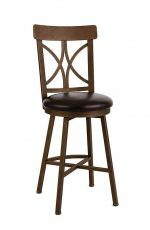 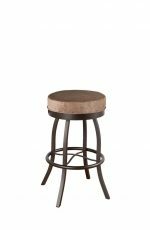 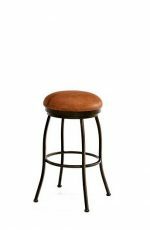 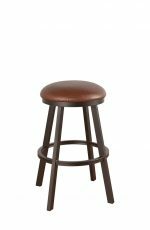 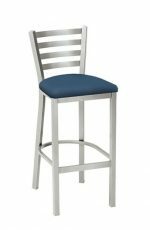 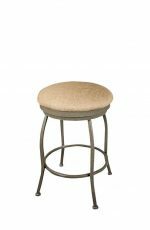 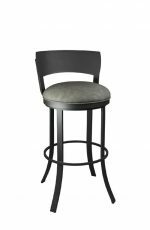 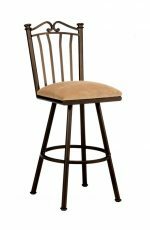 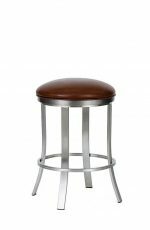 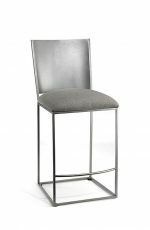 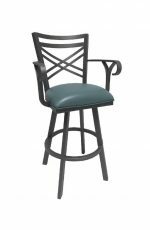 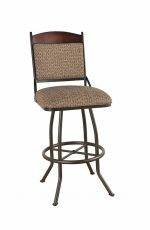 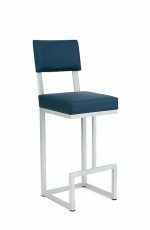 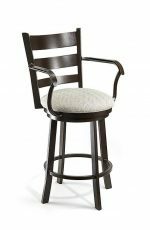 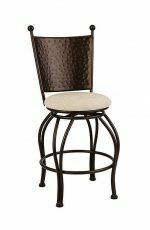 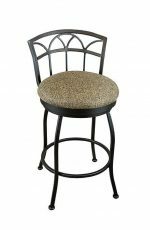 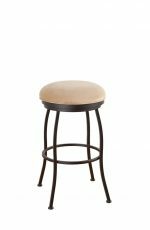 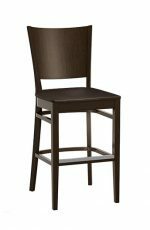 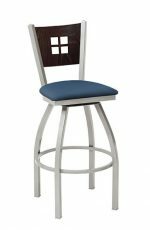 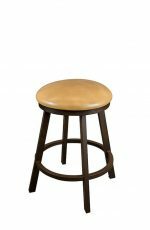 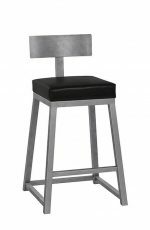 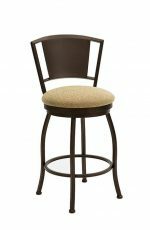 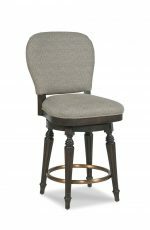 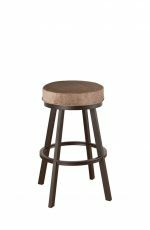 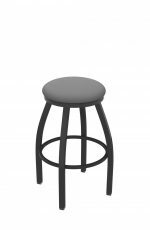 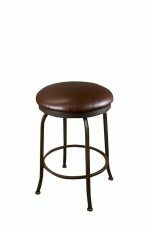 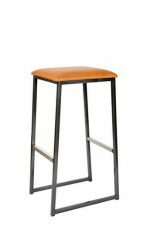 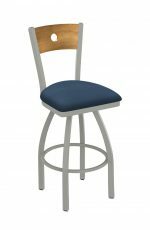 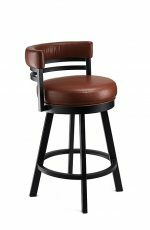 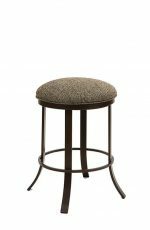 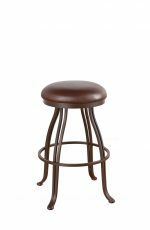 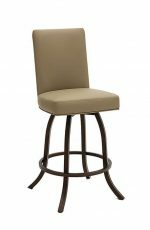 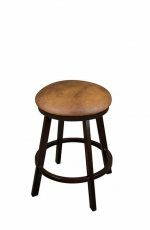 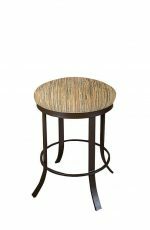 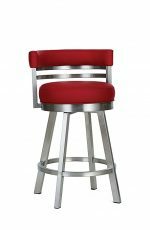 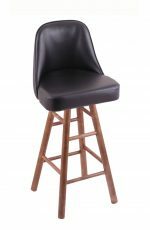 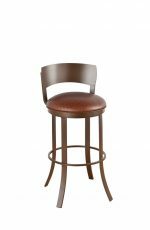 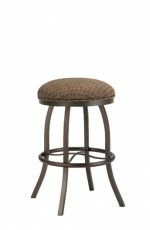 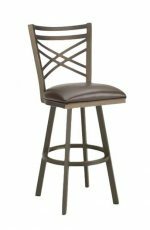 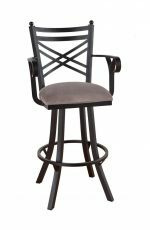 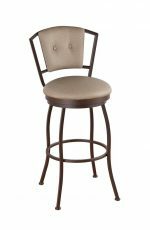 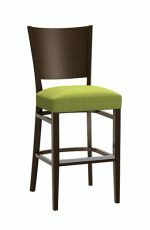 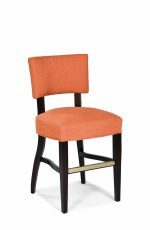 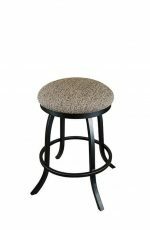 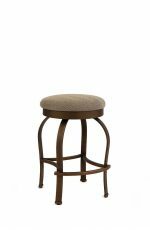 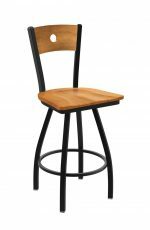 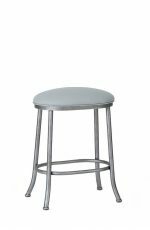 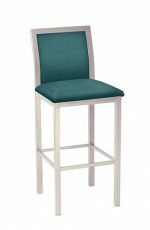 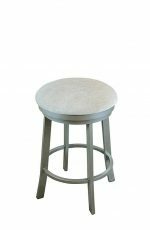 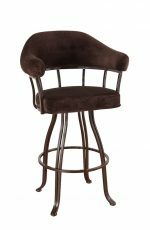 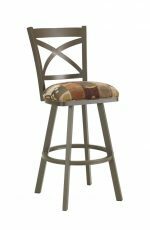 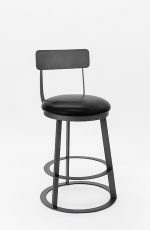 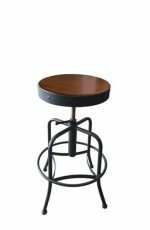 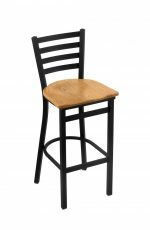 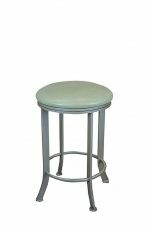 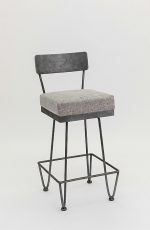 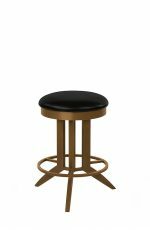 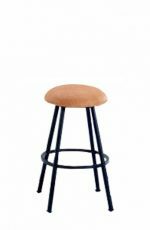 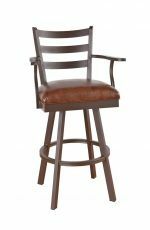 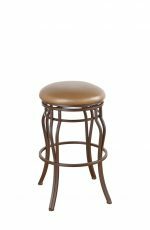 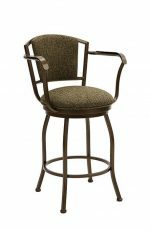 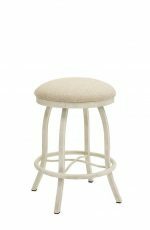 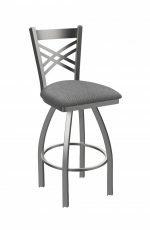 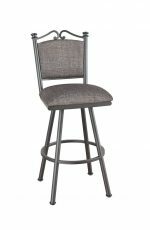 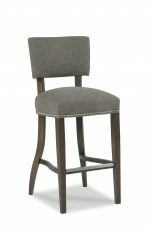 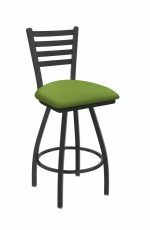 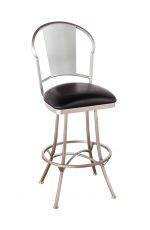 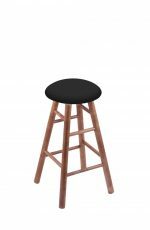 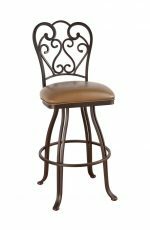 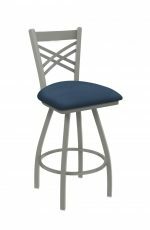 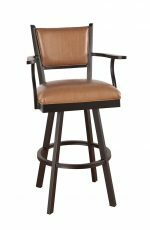 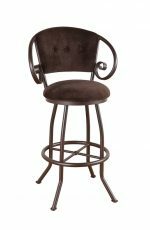 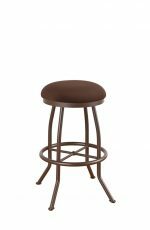 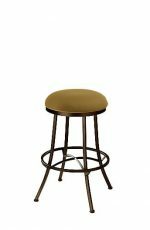 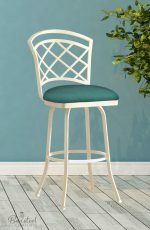 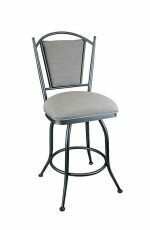 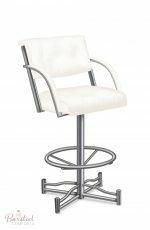 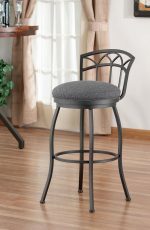 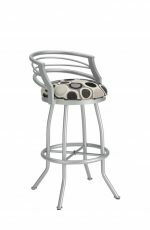 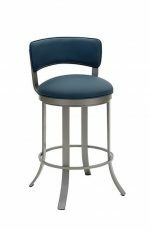 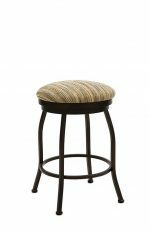 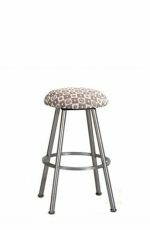 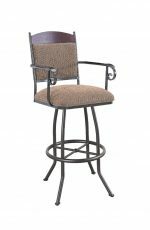 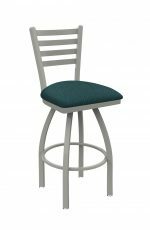 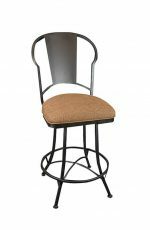 These 24 inch counter height bar stools are perfect for a 34-35 inch high counter and gives the consumer a 10-inch space between the seat of the stool and the countertop. 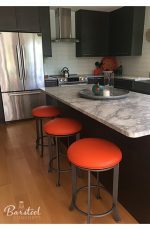 This height is a standard height for a 36 inch high counter and has been for years and was thought to be the ideal height, but with the growing trend of kitchen islands being the main gathering place in the home, consumers become more comfort conscious and the 24 inch height is no longer the all-around desired height for 36 inch high counters. 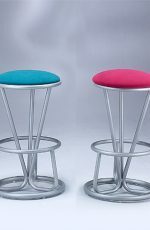 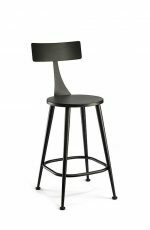 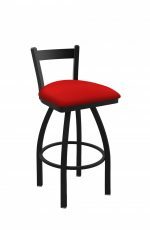 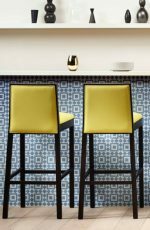 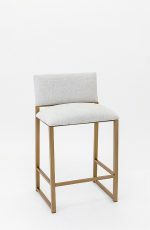 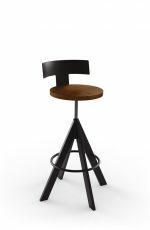 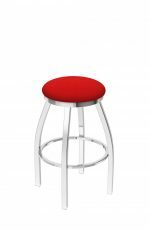 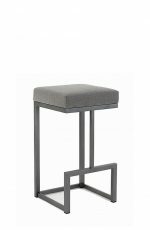 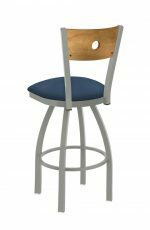 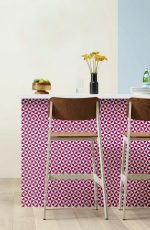 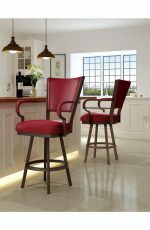 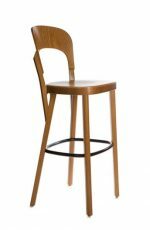 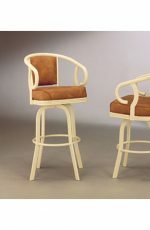 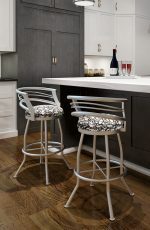 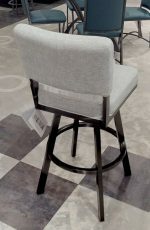 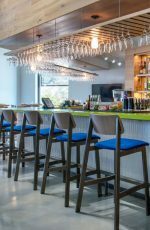 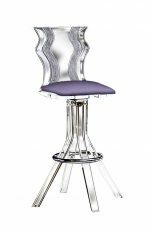 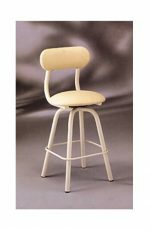 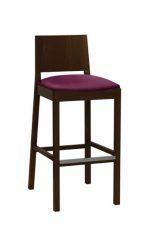 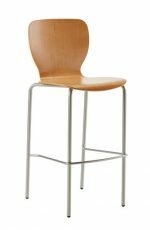 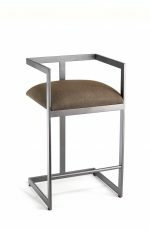 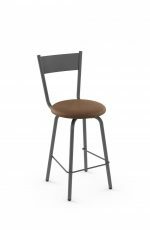 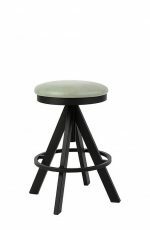 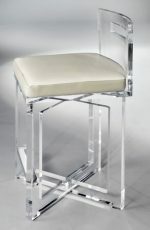 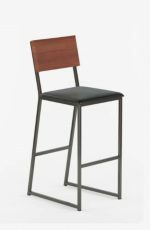 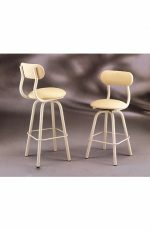 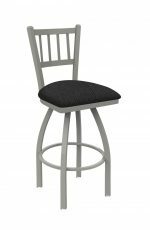 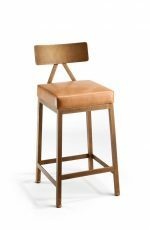 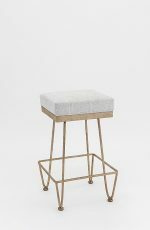 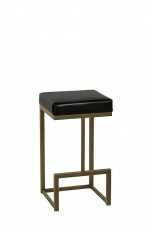 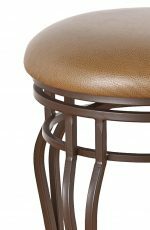 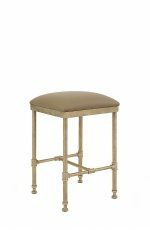 Counter stools and bar stools have come a long way in design and comfort and unlike the 1960’s and 1970’s when there were only a few styles to choose from, the consumers taste was enhanced in the comfort levels. 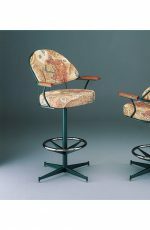 Manufacturers offered more choices and padded seats became the norm. 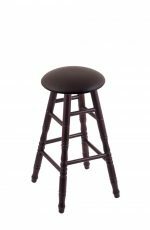 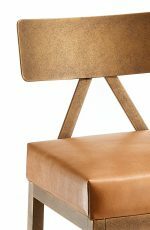 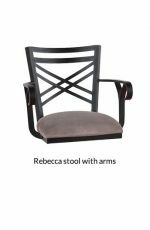 With these new trends, retailers and consumers realized they wanted cushion seats which brought the height of the stool to 26 inches. 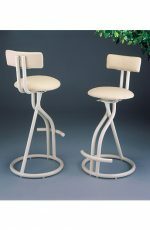 This height became and still is a desired height. 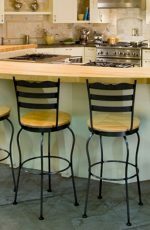 The rule of thumb for the distance between the seat and the countertop measurement is 10-12 inches. 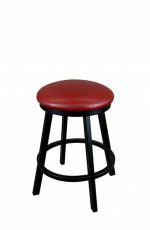 This is just the general rule and most consumers find they sit too low in the stool that is 24 inches when the counter is 36 inches. 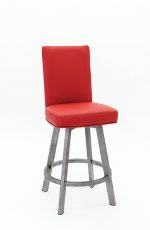 The 10 inch seat-to-counter space is the ideal height for most people. 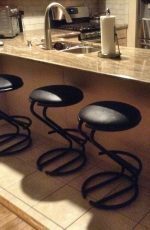 Usually 34 inch counters are found in older homes or are made to special order. 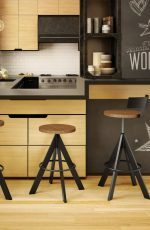 Most kitchen islands today are made to measure standard at 36 inches high. 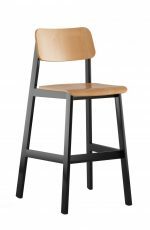 Our manufacturers will give measurements for seat heights which will you notice in our product pages. 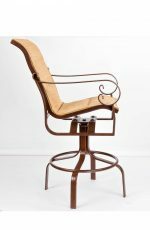 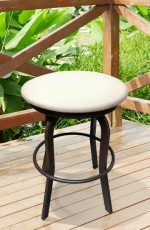 These measurements usually include the seat pad, so if you see a padded stool with a measurement of 24 inch height, that means the 24 inch is from the floor to the top of the seat and not the underlining frame. If it’s a wood seat, the measurement is to the top of the wood seat and so on. 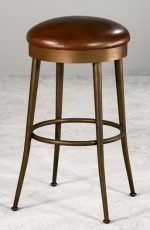 Extra tall individuals might prefer a 24 inch stool for a 36 inch high counter. 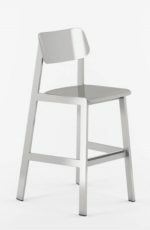 It can feel short for other members of the family such as children, so the 26 inch fits everyone and is another reason for the consumer to choose this height. 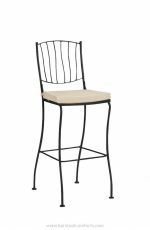 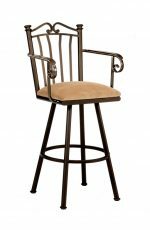 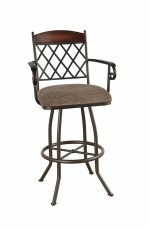 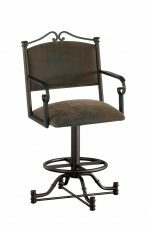 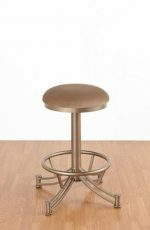 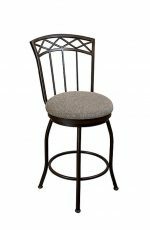 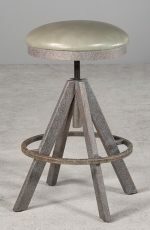 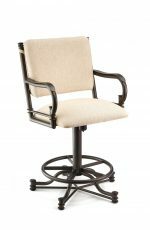 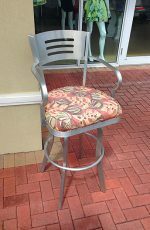 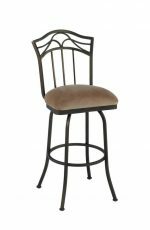 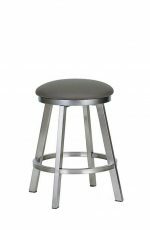 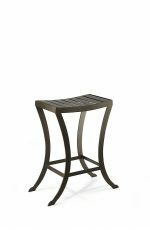 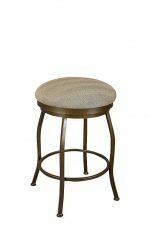 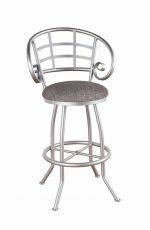 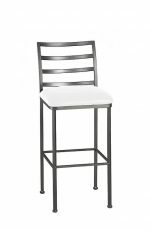 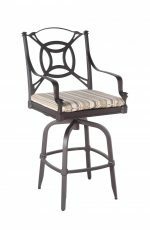 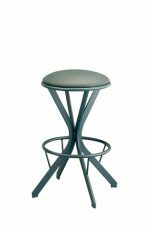 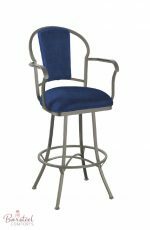 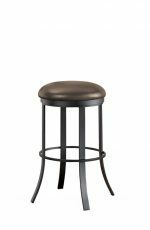 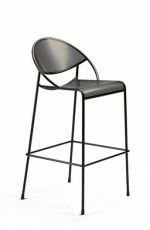 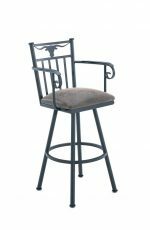 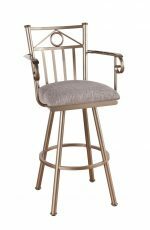 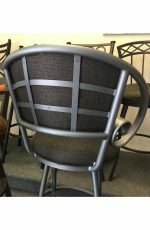 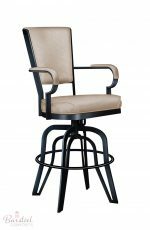 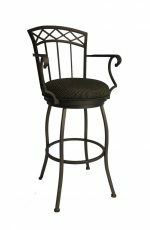 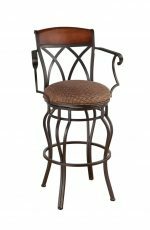 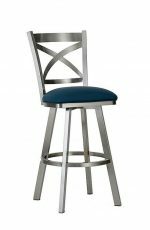 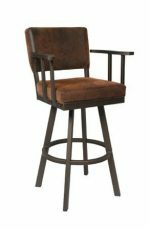 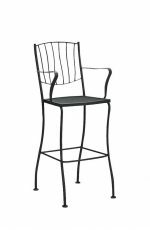 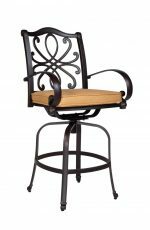 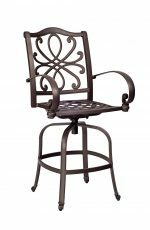 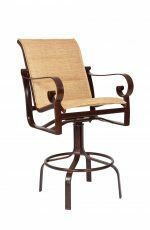 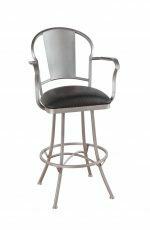 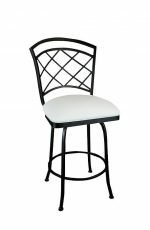 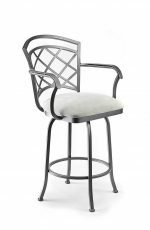 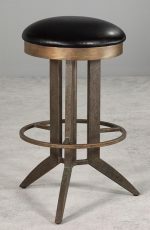 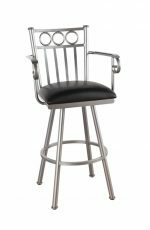 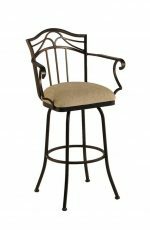 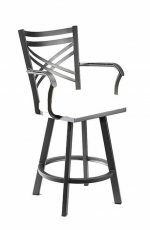 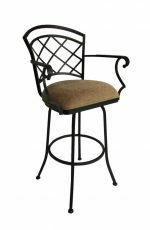 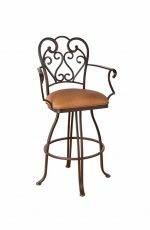 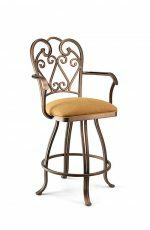 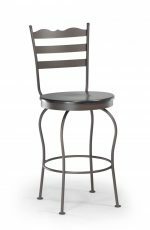 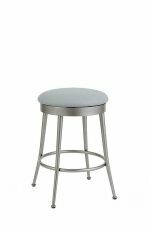 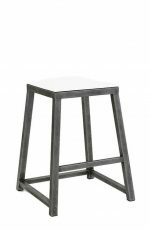 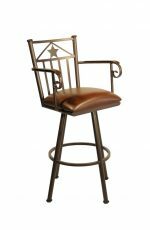 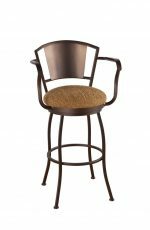 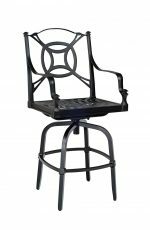 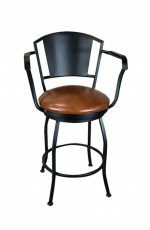 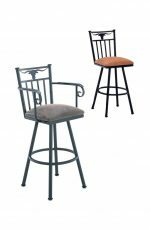 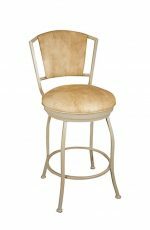 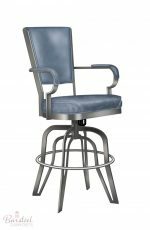 Most of our metal stools come 26 inch counter height, but you can find a few 24 inch high stools in our Amisco and Wesley Allen furniture. 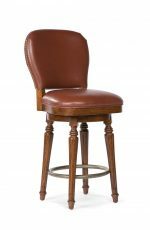 If you have a 34 inch high counter, that measures to the very top from the floor, you should have a 24 inch high counter stool. 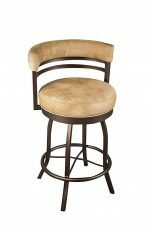 However, if your counter measures 36 inches from the floor to the very top of the counter, you should have a 26 inch high counter stool. 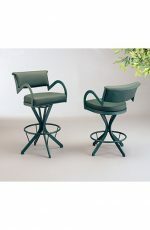 These are not written in stone, as I had mentioned, some people like to sit higher and some people like to sit lower. 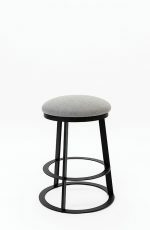 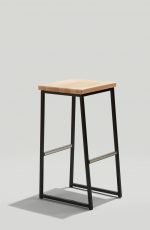 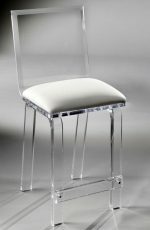 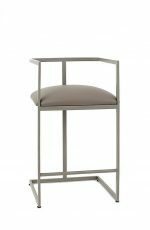 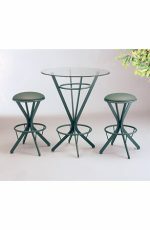 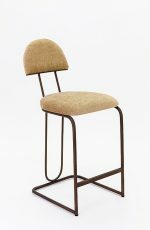 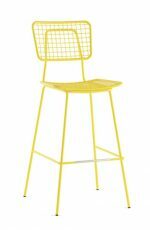 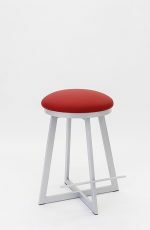 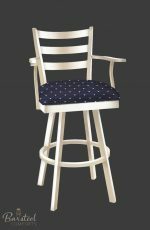 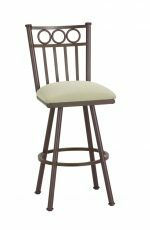 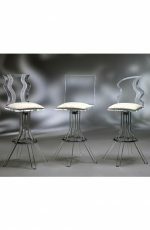 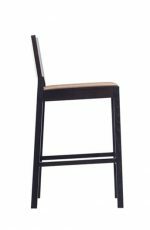 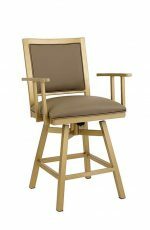 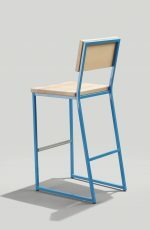 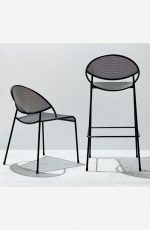 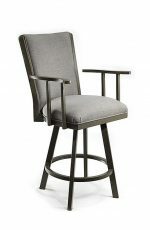 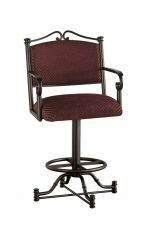 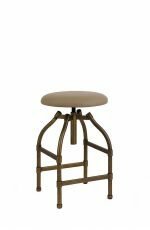 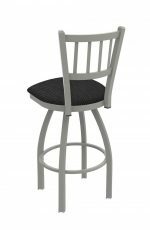 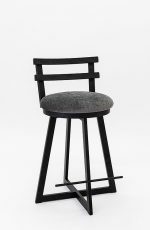 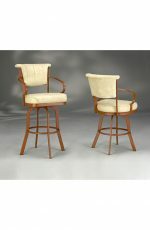 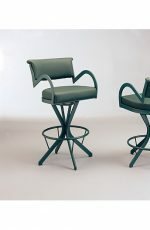 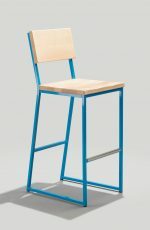 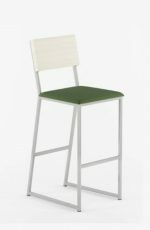 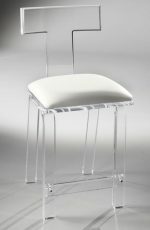 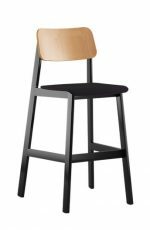 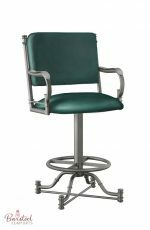 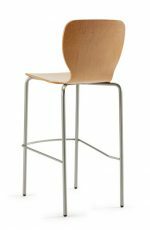 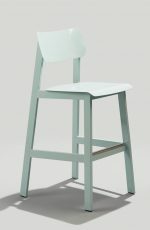 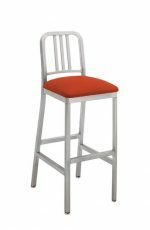 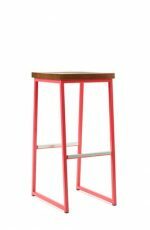 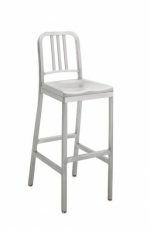 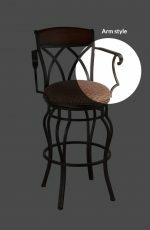 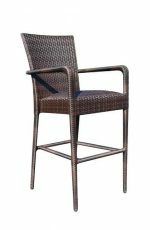 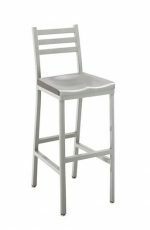 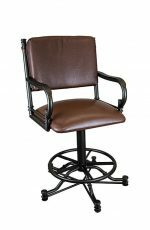 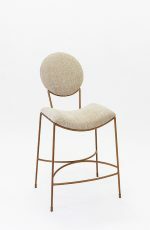 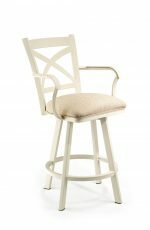 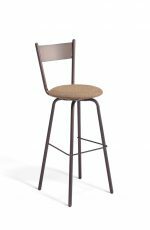 Before ordering, please make sure and double check the proper height that you desire as most of these are custom stools and are non-returnable unless of course, they come damaged (which is rare). 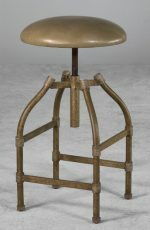 Note: Even though these measurements are taken from the floor to the top of the seat of the stool, if it’s a padded seat, it is going to bring you down about 1 inch because the padding is going to give a little. 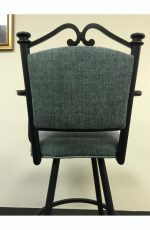 This 1 inch difference isn’t usually noticeable to our customers. 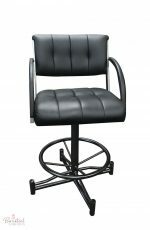 Business for over 20 years! 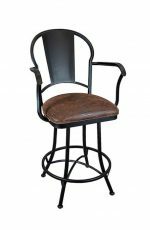 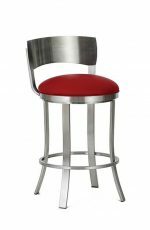 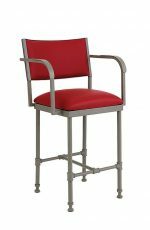 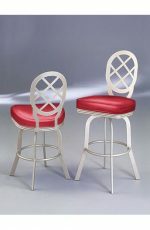 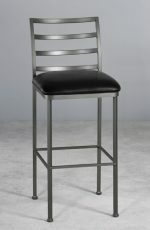 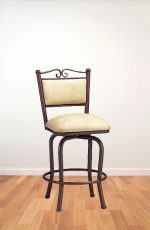 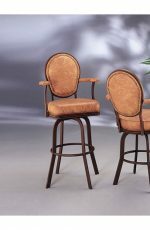 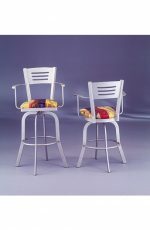 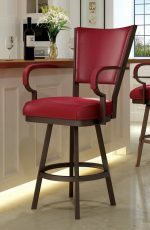 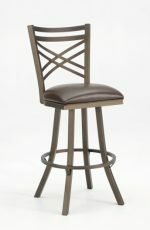 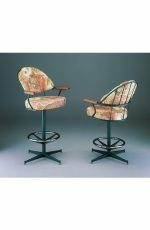 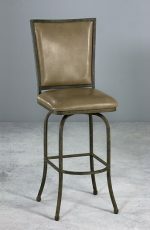 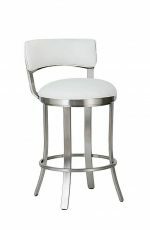 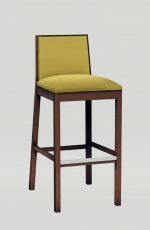 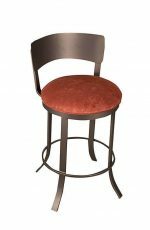 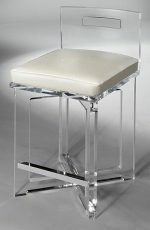 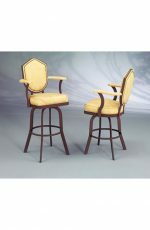 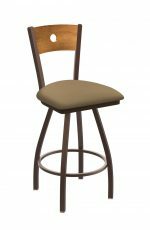 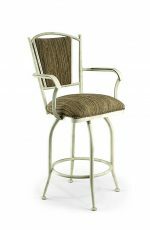 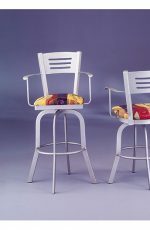 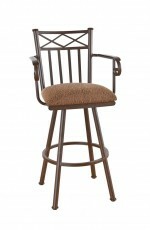 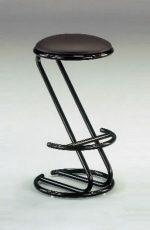 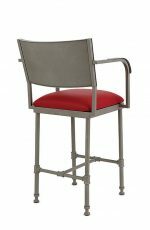 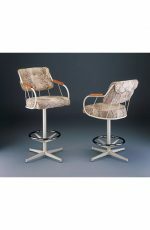 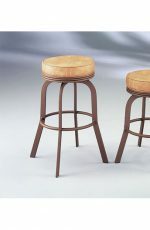 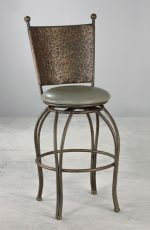 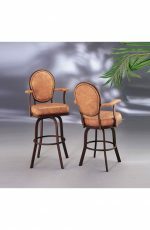 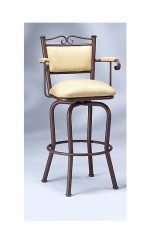 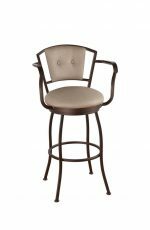 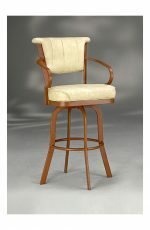 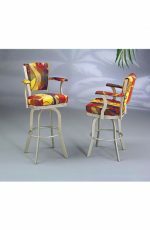 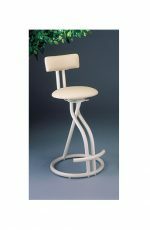 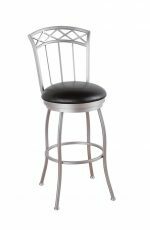 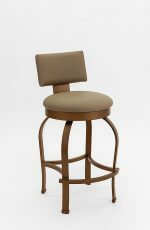 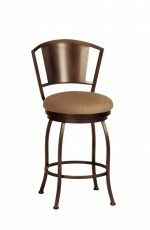 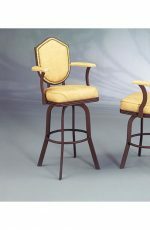 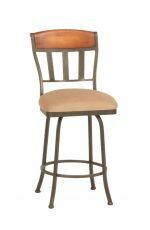 Since we have been in business for over 20 years, we know our bar stools. 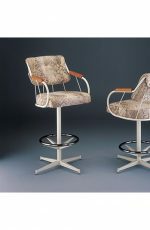 If you have any questions, don’t hesitate to get in touch. 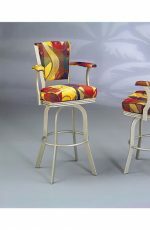 We want you to feel comfortable with your purchase.